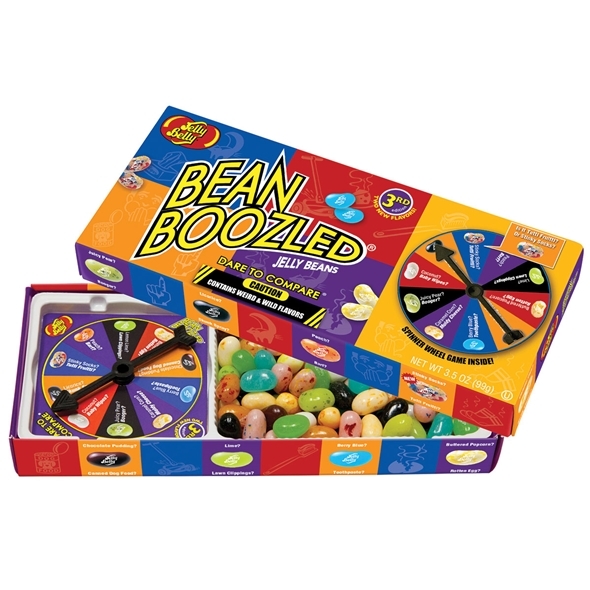 If you haven't heard of the Beanboozled challenge before, a quick Youtube search should tell you all you need to know about this sick, surprising and entertaining game. While the kit contains a selection of perfectly normal and delicious jelly beans, it also has a few that no one could ever, possibly want to eat out of choice! Sadly, you don't have a choice in the matter, as the decision of who gets what sweet is left down to the spinner! You won't even know if you've been unlucky beforehand either, as each gross flavour comes in the same colour as its delicious counterpart! 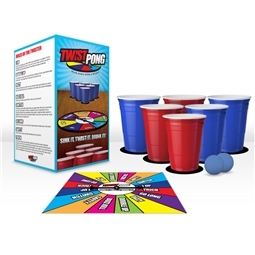 3rd edition with brand new flavours! Spin wheel included for added fun!